What’s Ahead For Housing Prices? What impact will tax reform have on housing prices? You’re probably aware that real estate taxes (and other local and state taxes) are only deductible up to $10,000 per year. There are also new caps on deductible mortgage interest. What does this mean for home prices? Here’s some insights to help forecast where home prices are headed. The impact is still not clear, but the new, lower mortgage limits may not affect that many homebuyers. In 2017, less than 4% of homebuyers took out a mortgage that would have exceeded the new deductible mortgage cap of $750,000, reports Pat Mertz Esswein for Kiplinger’s Personal Finance. And only about 4% of homeowners paid real estate taxes exceeding the new deductible limit of $10,000. Those that did were “concentrated in high-tax counties in the Bay Area, Connecticut, Illinois, New Jersey, New York and Texas,” says Esswein. More people are expected to relocate from high-tax states to those with lower tax burdens. The biggest losers? 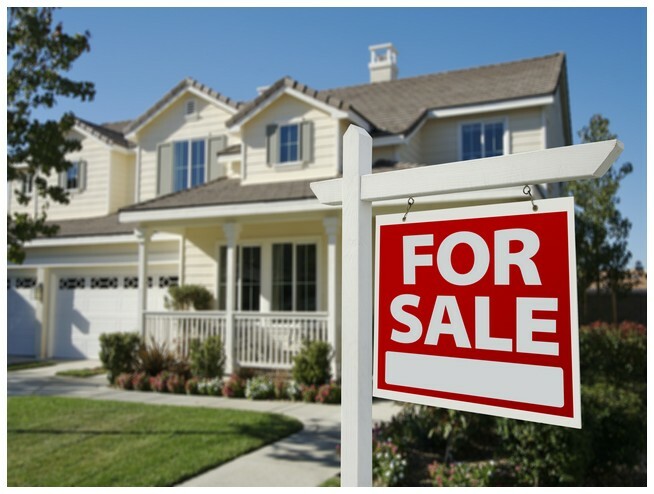 Homeowners in states like Connecticut, Illinois, New Jersey and New York may get hit with price declines as people leave for more tax-friendly states, says Esswein. The winners? “Home prices will continue to rise in states such as Arizona, the Carolinas, Colorado, Florida, Nevada, Texas and Utah as more people move in than out,” reports Kiplinger’s. Prices are expected to remain strong in 2018, but further growth will be held back by the tax changes, according to Moody’s forecasts. One state that might be hit the hardest? New Jersey, which has the highest real estate taxes in the nation. Homeowners there may actually see prices decline. While home prices may not be in a bubble, affordability for many buyers is getting stretched. There are limited homes for sale, and higher mortgage rates won’t help, either. Hard to believe, but despite recent price gains, homes in many areas are still below peak 2006 values. Miami’s average prices are still 21% below peak values, Tampa home values are down 18%, and Orlando still lags by almost 25%. ← Quote Of The Week: Is The Stock Market Correction Over?